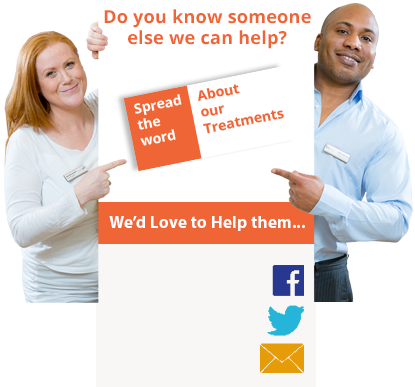 Osteopathy is an established system of clinical diagnosis and manual treatment. 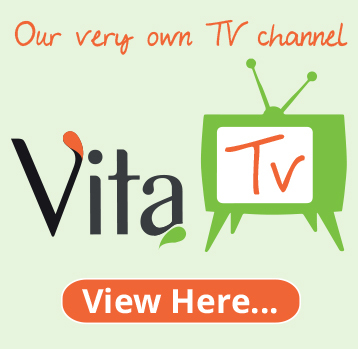 It is a way of perceiving, treating and preventing health problems by moving, stretching and massaging a person’s muscles and joints. 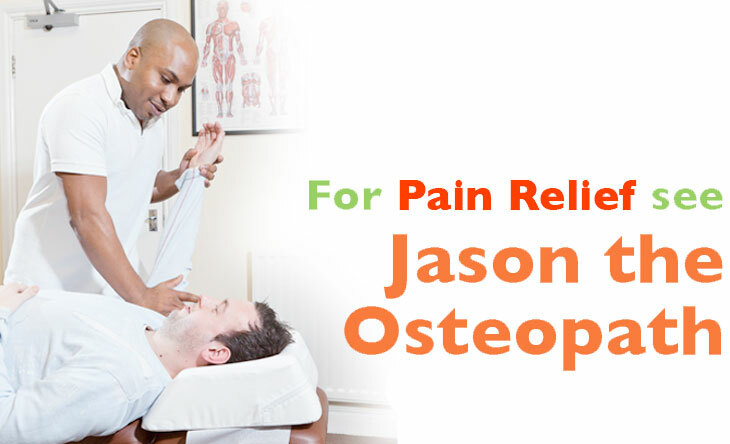 Osteopathy is used to treat problems associated with bones, joints and the back. 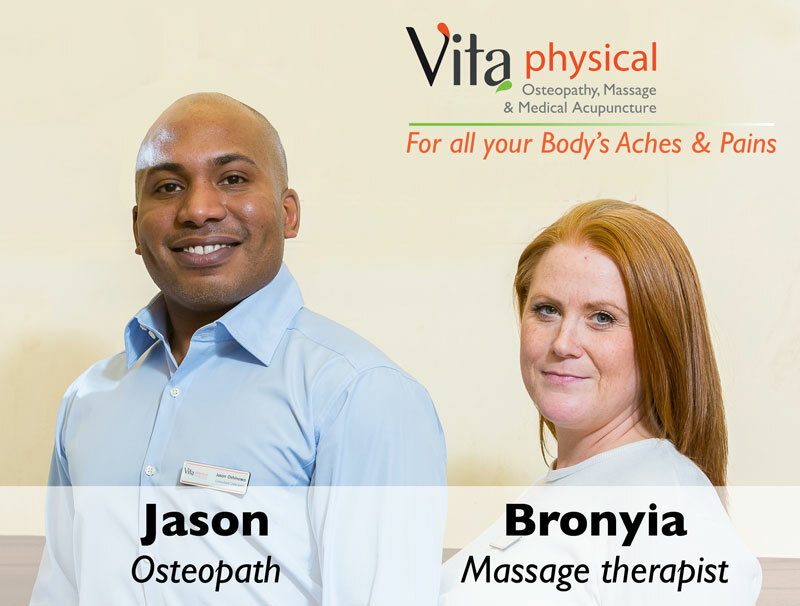 At VitaPhysical, Jason our Osteopath uses his understanding of the relationship between the structure and function of the body to help resolve the underlying cause of your Pain (…and stiffness). 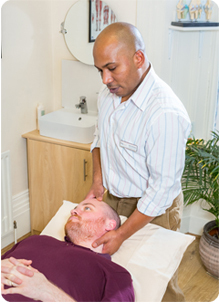 Osteopathy is regulated under the Osteopaths Act (1993). 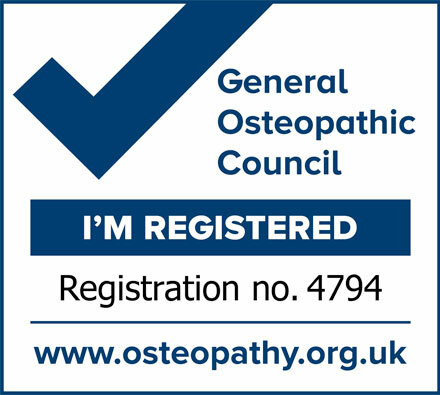 The profession is regulated by the General Osteopathic Council (GOsC). 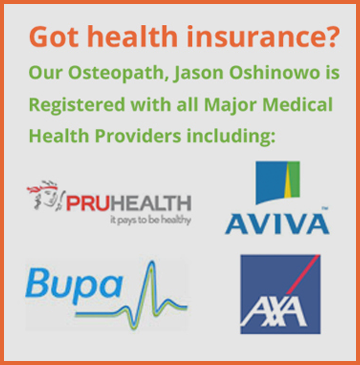 Osteopathic training consists of a four or five year degree course and graduates are required by law to register with the General Osteopathic Council and have adequate medical malpractice insurance. 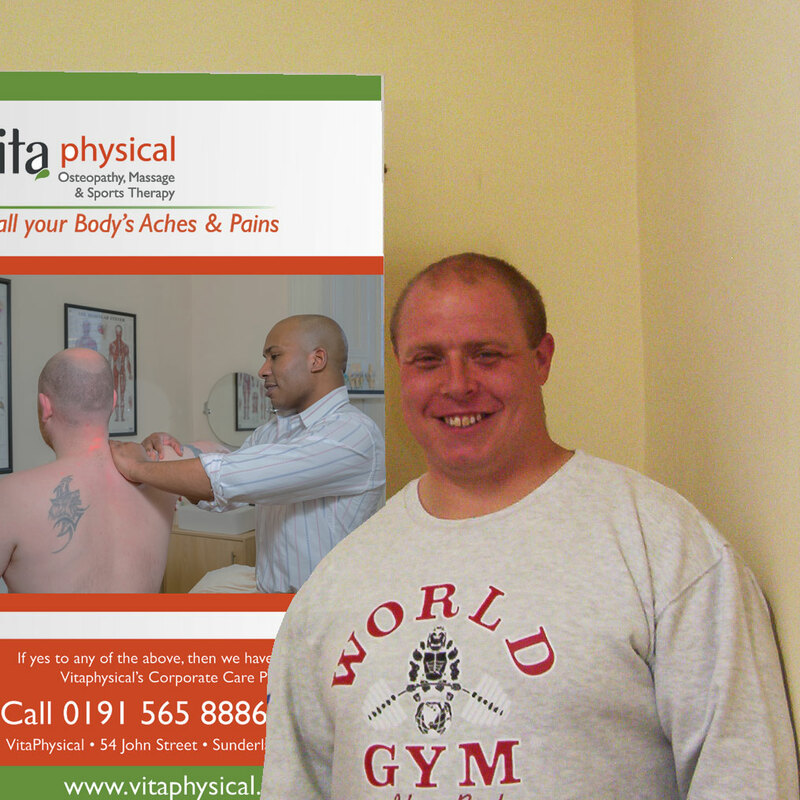 When you choose our clinic, you will find that Jason is an expert at accurately diagnosing the underlying cause of your Pain and his ‘hands-on’ treatment techniques will get you out of pain and feeling yourself again, whether you’ve Suffered For Weeks, Months Or Years! 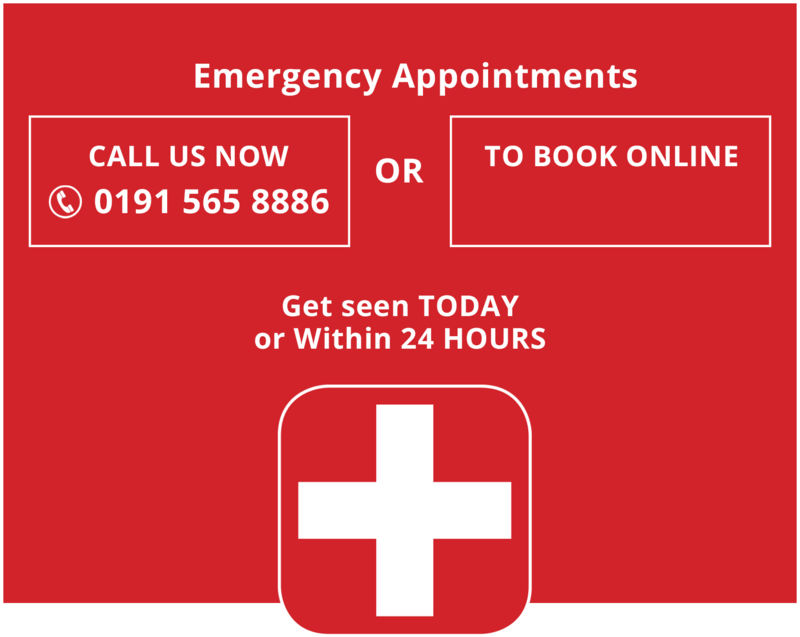 Jason specialises in helping Men & Women in their 20’s, 30’s, 40’s, 50’s, 60’s and 70’s to Find Relief That DOESN’T Include Painkillers, Injections Or Any More Wasted Trips To See The GP! 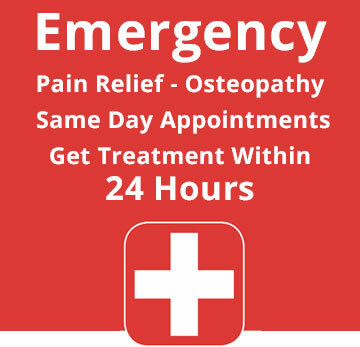 “Isn’t it time you got your Aches & Pains sorted out once and for all? 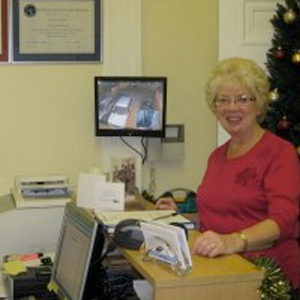 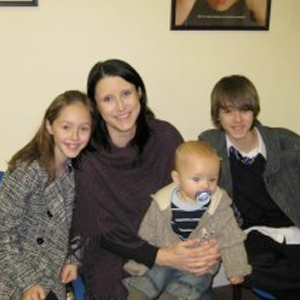 When you book your Consultation and attend our clinic for treatment you will see why we come so highly recommended”.